PostBeeld Founded: 1982, shop since 1983, mail order since 1986, Internet site since 1996, free stamp catalogue since 2002, Collectio (own brand) articles since 2007. Shop in Rotterdam since 2012, another in Leiden since 2014. *1983 Rob Smit opens a stamp shop in Haarlem. Although at that time only 22 years of age, he had already gained many years’ experience by selling at fairs. Rob is still director/owner of PostBeeld BV. 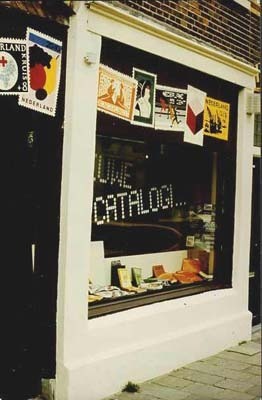 *1986 In a shop adjacent to the Haarlem store, Rob Smit opens a collectibles and second-hand bookstore (BoekBeeld). *September 1986. A huge step forward. PostBeeld is the first stamp business in the Netherlands (and possibly worldwide) to place all the stamps from its extensive stock in a computer file. This makes it possible to produce price lists for any country or subject. Around this time the mail order department is also launched. *1989 The wall between the two stores is removed, thus creating one large store with two departments. *1990 PostBeeld expands its mail order department by advertising in Belgium, Germany and Switzerland. 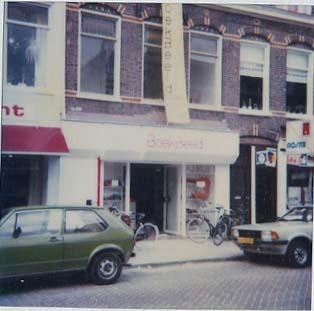 *1991 PostBeeld/BoekBeeld opens a second store in Hoofddorp. We start with fixed buying-in rates/lists, so customers can pay for orders by trading stamps. *1995 We make new choices for the future. We decide to concentrate our activities in one place. We close the Hoofddorp shop and extend the Haarlem store further by acquiring a third shop space, which gives us a very large storage area. 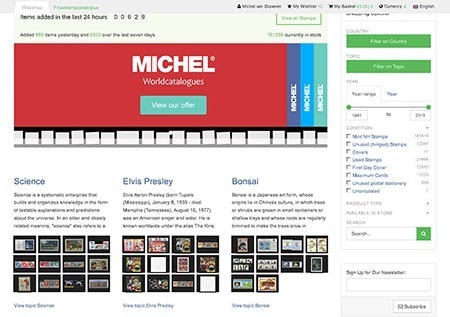 We begin to offer several other collectibles and create a large shop for collectors, with BoekBeeld and PostBeeld featuring as the largest departments in the store. *1996 We take our first steps on the Internet by starting a site, which quickly grows into a worldwide business. *2005 The decision is made to close BoekBeeld and focus entirely on the stamp trade. *2007. We introduce our own brand (Collectio) with (subject) albums and a choice of brightly-coloured stock books. *2012 PostBeeld acquires the stamp business ‘Medo’ in Rotterdam. The store continues as a subsidiary under the name Postbeeld Medo (address: Nieuwe Binnenweg 255a, Rotterdam). *2013 Our shop, office and warehouse in Haarlem is rebuilt. 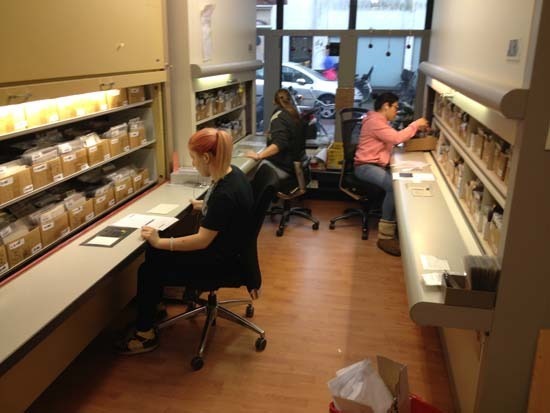 Above, our order pickers at work. 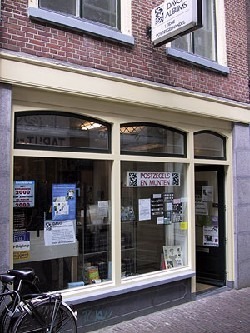 *2014 The second-oldest existing stamp shop in the Netherlands, Leiden Postzegelhandel, becomes a PostBeeld shop.